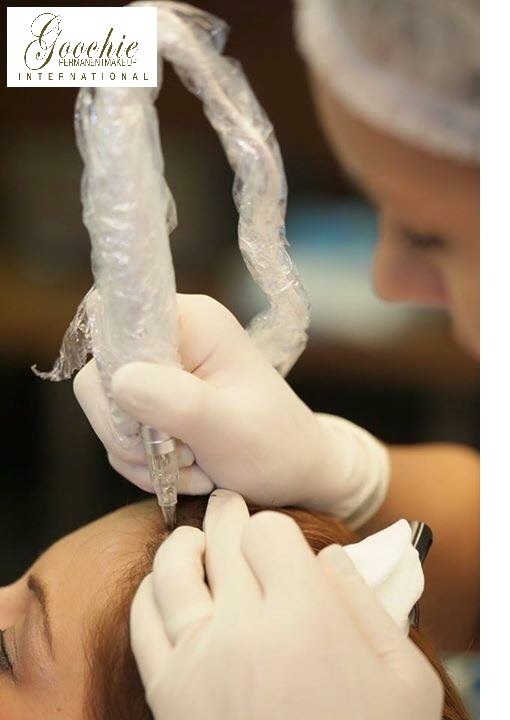 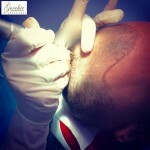 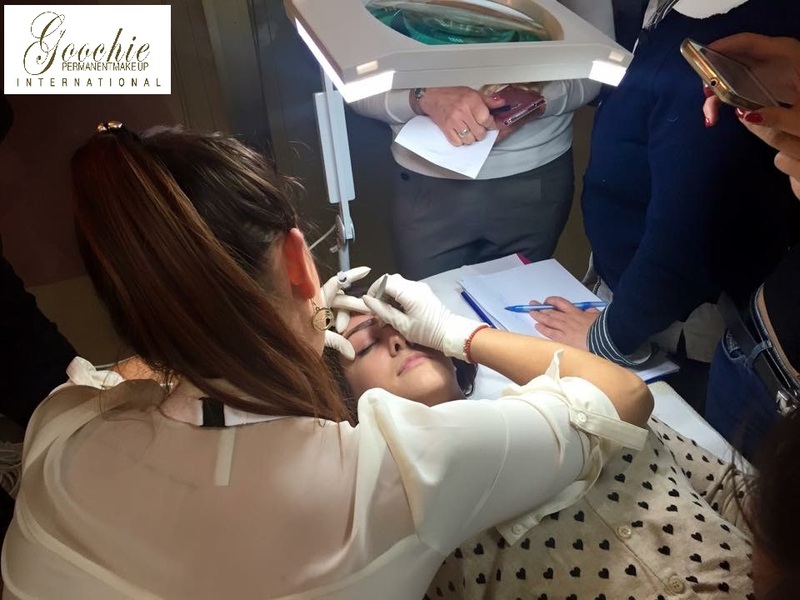 The retraining and the additional education for the Microblading technique cost 550 Euro+ 19% VAT. 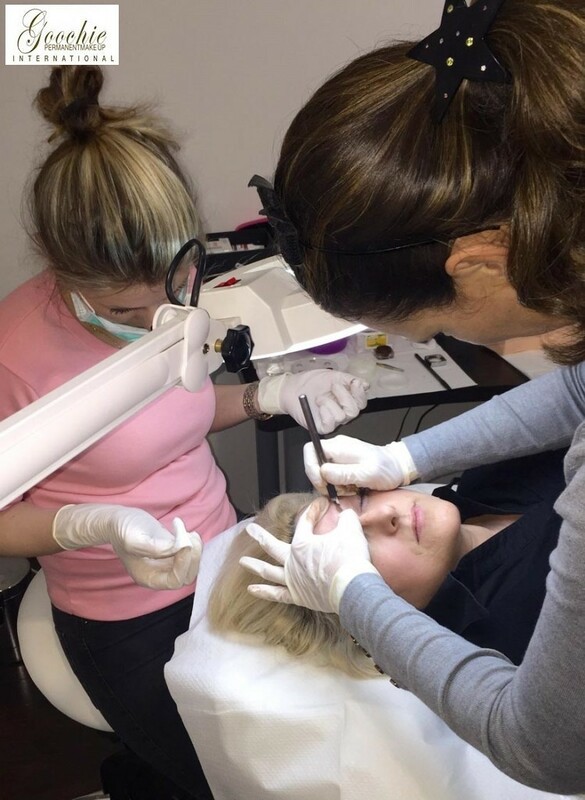 The education for the Microblading technique costs 1000 Euro + 19% VAT. 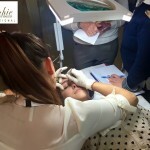 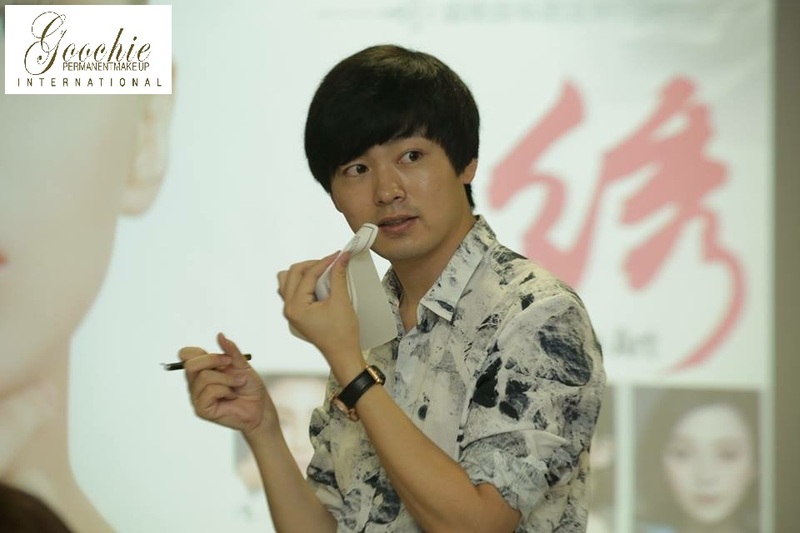 The retraining of the make-up artists for permanent make-up costs 1000 Euro + 19% VAT. 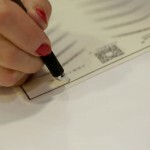 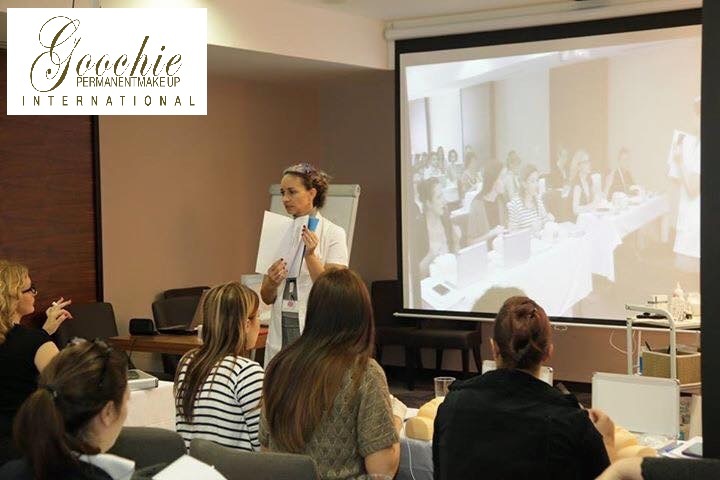 The course begins with a professional education for permanent make-up, the price is 1500 Euro + 19% VAT. 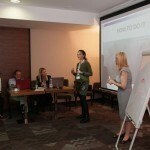 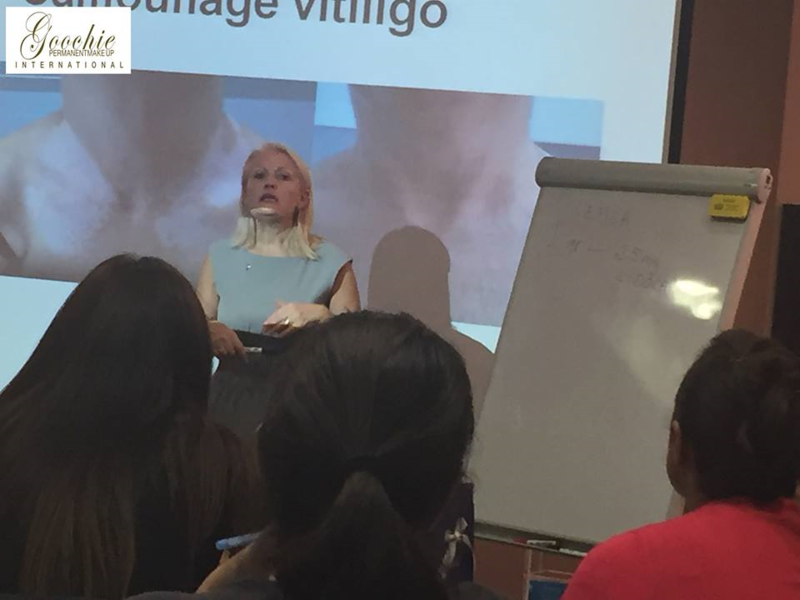 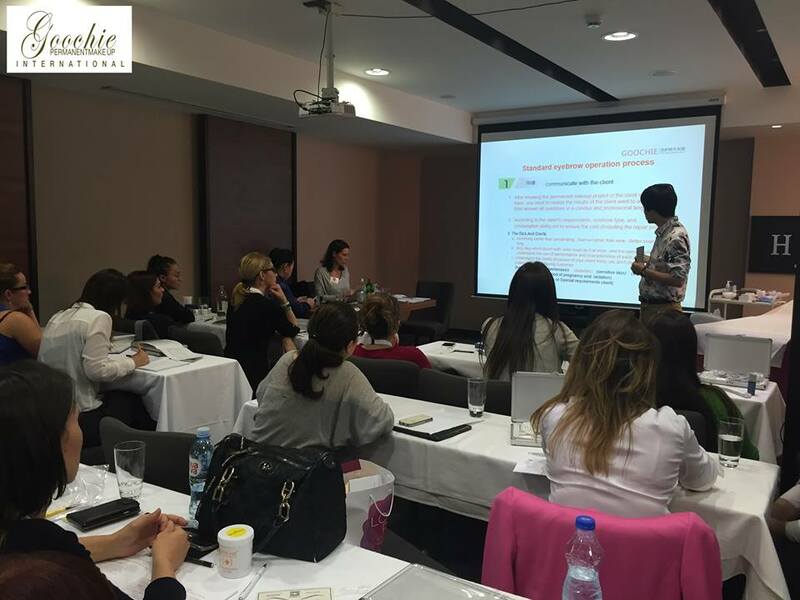 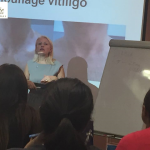 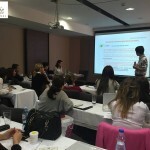 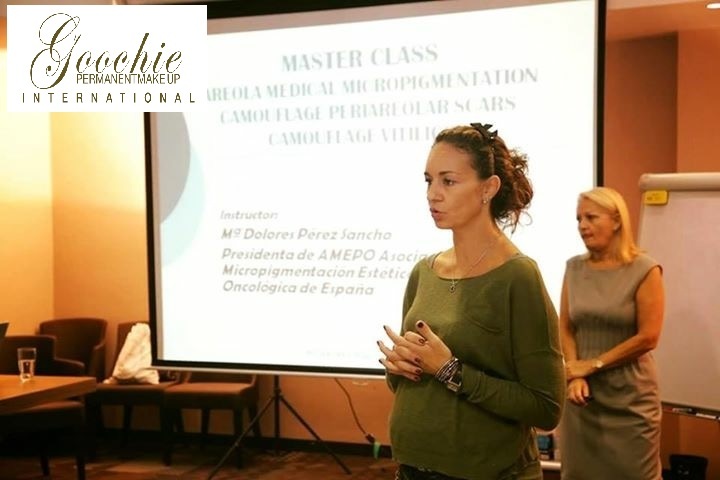 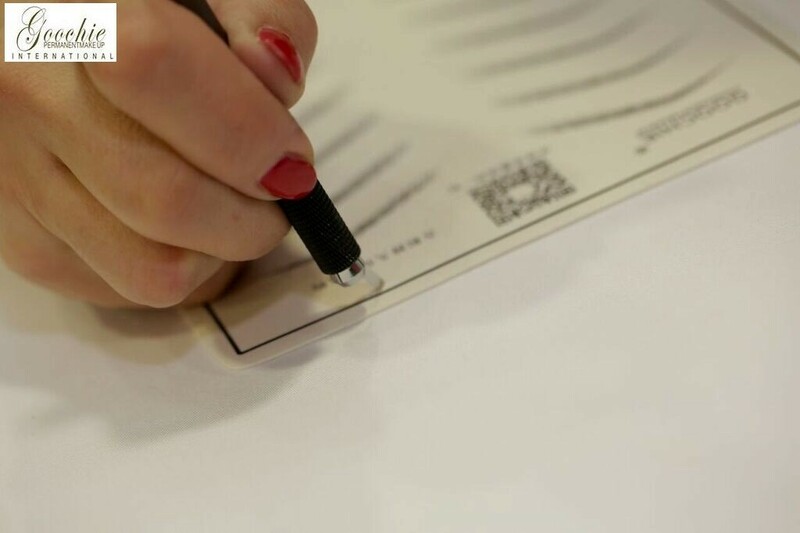 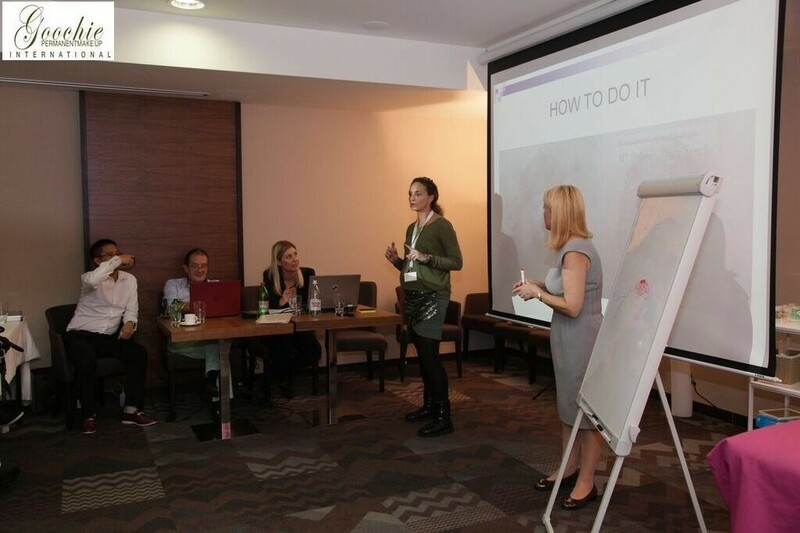 The seminars for trainers and the courses for the professional medical pigmentation cost 2500 Euro + 19% VAT. 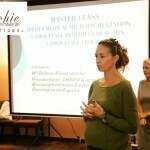 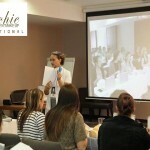 All courses are certified by the company Goochie and the training-instructor Marina Lovrić.